With the latest round of rain and snow storms, is your drainage system in need of cleaning or repair? Quite often, homeowners overlook one of the most important parts of a home that is responsible for removing water away from their home. 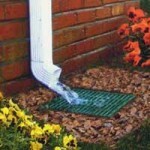 Without proper attention, a problem in your drainage system could cause costly and devastating damage. If you are in need of having your system maintained or updated, or have a current drainage concern, Aqua-Bright can help! 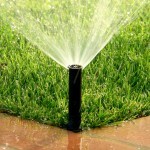 We can protect your lawn, gardens and home from damage with a proper drainage system. 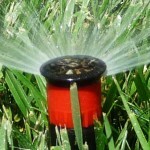 There are many reasons you might think your drainage system is experiencing a problem. If your basement or lawn is water-logged if your lawn is ponding, it is a clear indication that you have a problem that may require immediate mitigation. Your gutters can also offer a clear indication of an underlying problem. 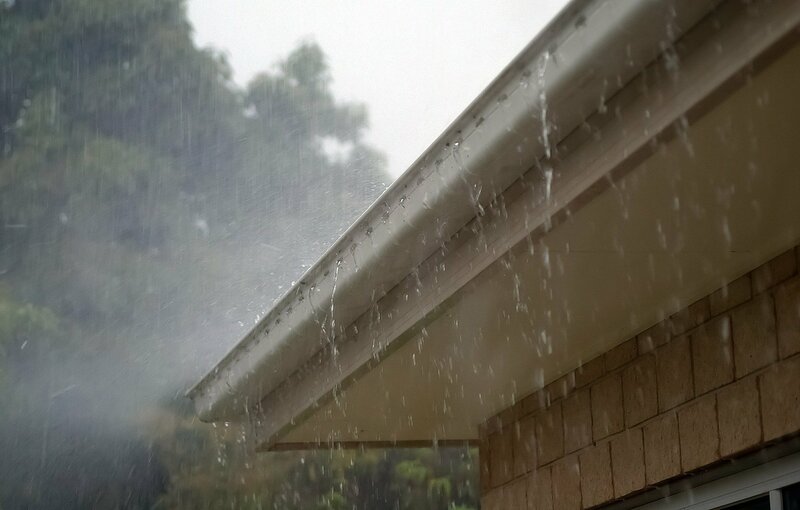 Is there an excess amount of water pouring out or over-top of your gutters? If so, you might have a blockage from dirt, debris, or even a build-up of ice during the winter. At Aqua-Bright, we assess your drainage system with the same care and concern that we assess our own. Our process begins outside, where we can determine any compromises in the structure of your home or surrounding areas that may lead to water damage in your basement or home. Once we determine what the issue is, we design a functional drainage plan to resolve your current drainage issue. This plan could include elements like: French drains, connecting downspouts to underground drainage or re-grading your lawn. Then, we will implement another layer of protection to ensure that your basement is sufficiently waterproofed. At Aqua-Bright, we have extensive experience with identifying drainage problems and designing functional solutions. Best of all, our team works safely and quickly to fix your problem without interrupting your daily activities. We will be gone and your problem will be solved before you know it! Are you in need of our services? We won’t ask you to take our word for it when it comes to our credibility, check out our customer reviews for proof! 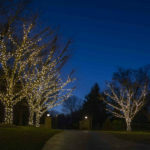 Get In Touch With Aqua-Bright Irrigation & Illumination Today at 410-489-9009. 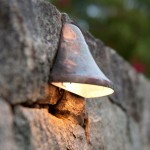 This entry was posted on Tuesday, February 12th, 2019	at 1:49 pm	. You can follow any responses to this entry through the RSS 2.0	feed. Both comments and pings are currently closed.